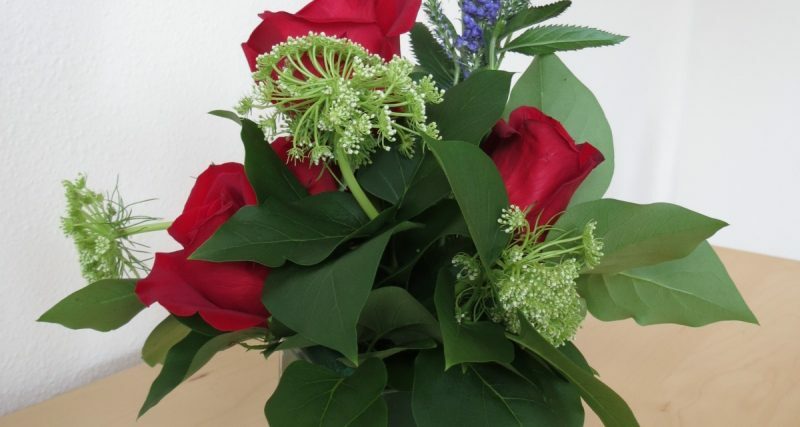 We can provide you with a fresh bouquet of flowers to suit your need. Available in two sizes our Mini-Bouquet for a nice pick me up, or our larger Special Occasions Bouquet. 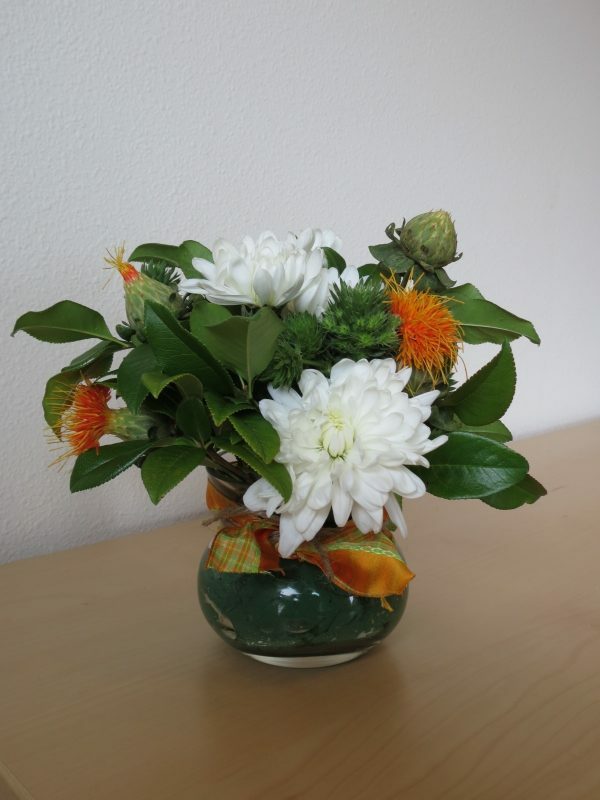 To brighten your room or for that special person, we offer Mini Bouquets between 8” and 10” tall. The flowers and arrangement will always be different. It depends upon the time of year and what is available that day. Must be pre-ordered and paid for 1 week ahead of check-in date at Ocean Inn. The cost for these special Mini Bouquets are $25.